Public speaking is an art and a skill that can always be perfected by consistent preparation. Whether you hire a speech writing service to craft a custom speech or you write it yourself, you must practice to get the best results. 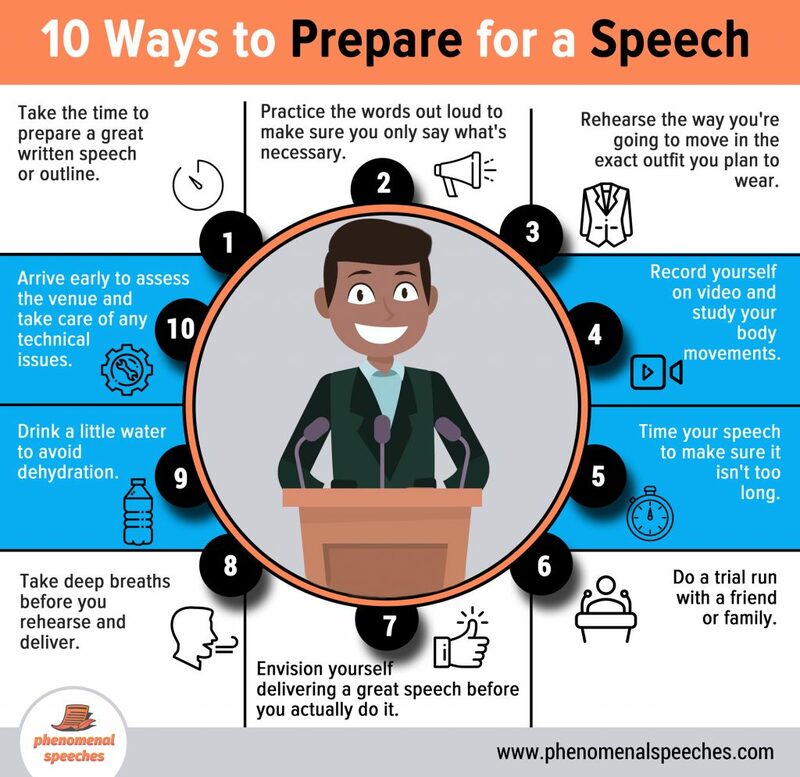 The infographic below is a visual reminder of actions you can take to help you deliver a phenomenal speech. 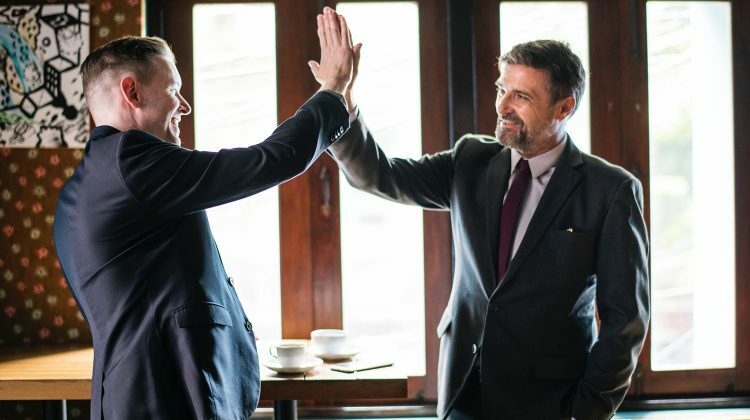 If you find this post helpful, please comment below and share it with your network. Thanks for visiting!